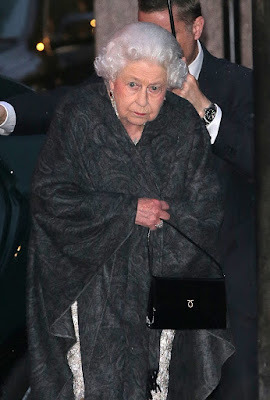 She is used to dining at state banquets and no doubt has a team of personal chefs on hand - and so when Her Majesty does venture out for dinner it has to be for a truly special occasion. 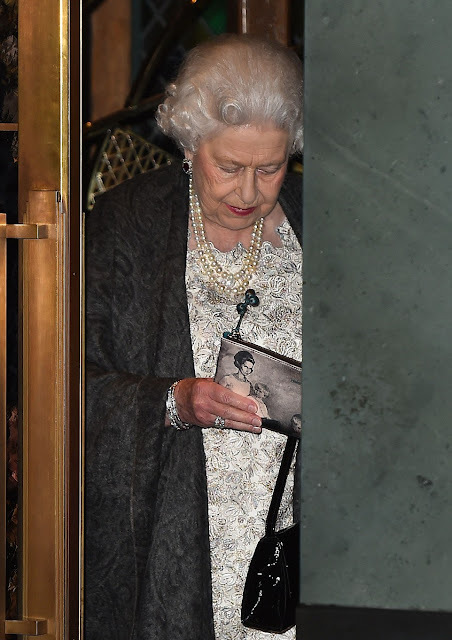 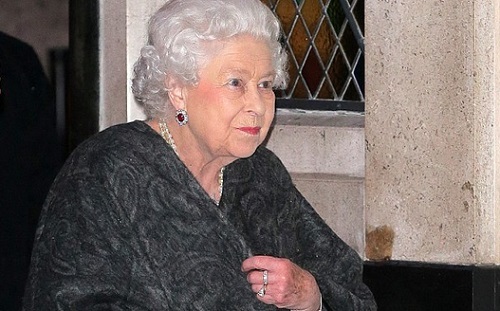 The Queen was pictured arriving at The Ivy restaurant on London's West Street yesterday night in order to celebrate a friend's birthday. 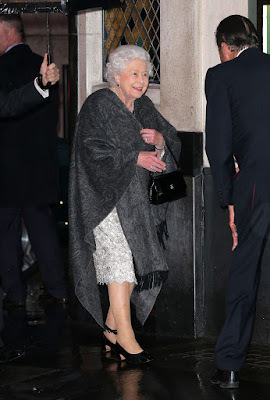 The monarch looked elegant in a silver embellished ensemble and even donned a pair of heels for the celebratory occasion.